Severe flooding, coastal disasters, and other unpredictable severe weather event are just some of the impacts of climate change spelled out in detailed over the past week at COP23 in Bonn, Germany. In the direct line of such extreme weather variations on a day-to-day basis are the small-scale female farmers in developing countries who often receive very little support. Despite contributing the least toward rising emissions levels, developing countries are faced with the overwhelming consequences of the jump in global temperatures and the uncertainty it brings to agriculture. According to Trocaire’s Feeling the Heat report, Ireland’s emissions per capita are over 80 times higher than Ethiopia or Malawi. 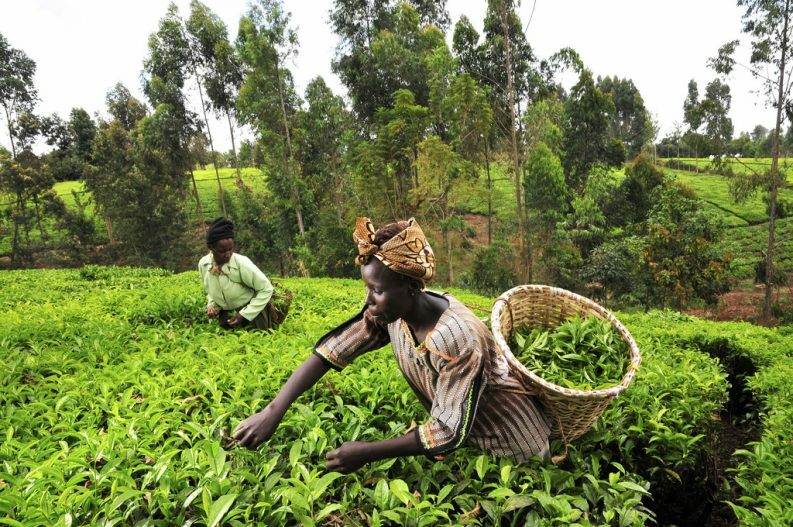 It is female farmers who are being left to “bear the brunt” of the impact, according to Priscilla Achakpa as she addressed her audience at Bonn last week on behalf of the African Working Group on Gender and Climate Change (AWGGCC). When men migrate, women are often double burdened with looking after her family and the farm, Ms Achakpa added, together with the additional problems caused by a warming climate such as water scarcity, fires, and flooding. The changes make rainfall needed during the planting season “less and less predictable” according to Kate Golden, Concern’s Senior Nutrition Advisor. She said that women are also at a higher risk of death than their male counterparts during severe flooding, rain or coastal disasters. “They are less likely to know how to swim, more likely to be encumbered by traditional clothing or limitations on their movements, and more likely to be responsible for children,” Ms Golden said. Claudia Ringler of the International Food Policy Research Institute explained that a woman’s perception of climate change also differs from that of a man as information on how to deal with climate change “generally does not reach them”. 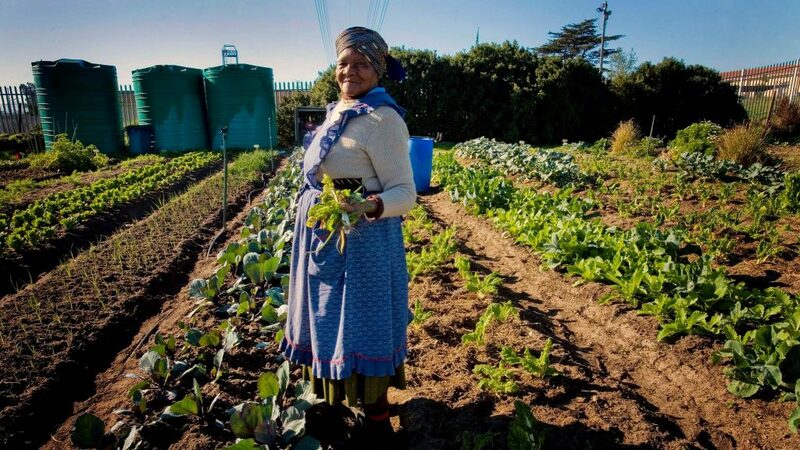 This is due to the gender bias that women face in farming, she added, which, in turn, makes climate-smart agricultural adaption even harder to implement. “Women are more likely to invest in goods and services that benefit the well-being, particularly the food security, nutrition and health of their children, more so than men,” said Concern’s Ms Golden. 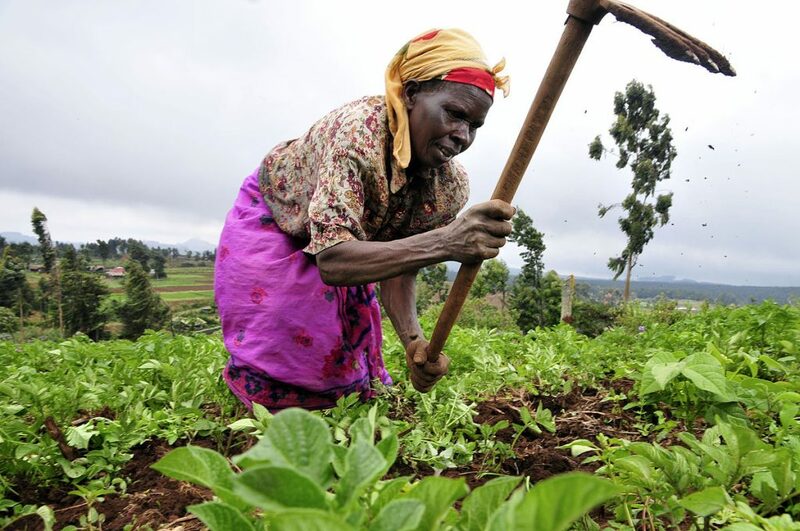 However, women generally don’t have control over assets, how income or expenditures are managed on farms or how agricultural resources and investments are made. According to Irish Aid, women are responsible for between 60 to 80 per cent of food production across the developing world but have limited control over land and other assets. “The lack of capacity on gender and agriculture is magnified at the province and district levels,” Ms Ringler added. As such, translation of ideas into genuine policy “seldom occurs”. Nevertheless, the AWGGCC are working hard to ensure that men and women, including young people, are on the “same page” when policy negotiations arise, according to Ms Achakpa. The group is doing extensive research to identify the needs of women to design climate-smart programmes that work. In relation to the difficulties they face on patriarchal and religious grounds, the group has devised a strategy to get men on board. “Sell them the idea, let them buy into this idea, then you ask them to bring their wife, who will now sit down and talk to you and then you can design a project together,” Ms Achakpa advised. The AWGGCC also wants communities to take ownership of their projects, such as in the ‘participatory scenario plan’ lead by the Cooperative for Assistance and Relief Everywhere (CARE). This plan sees men and women from the scientific and local communities coming together with local NGOs to share knowledge. The local communities receive climate projections for the coming season and share their weather predictions based on traditional methods. This should lead to everyone part taking in designing an action plan, according to Ms Achakpa, producing the best outcome for them and their communities. Experts tell us that providing women with a voice in policy making and the opportunities to access technology and climate information can help in the design of agricultural plans to support their families and their communities. This is becoming increasingly vital as the impacts of climate change tighten their hold on the African continent and its women in particular.